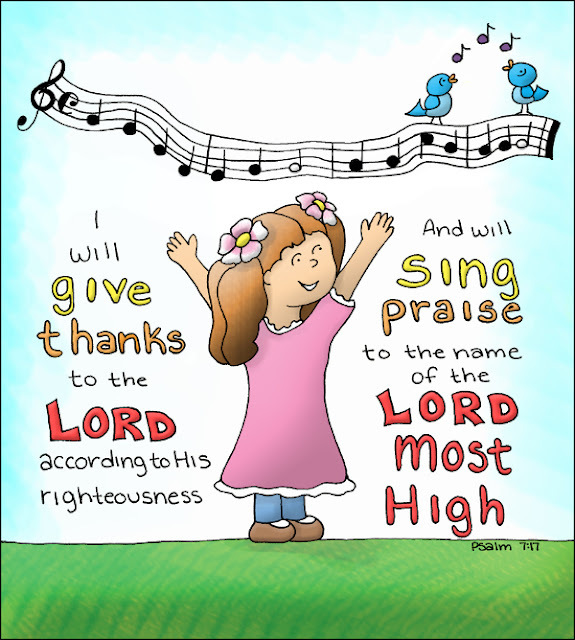 Doodle Through The Bible: Psalm 7:17, I will give thanks to the Lord. 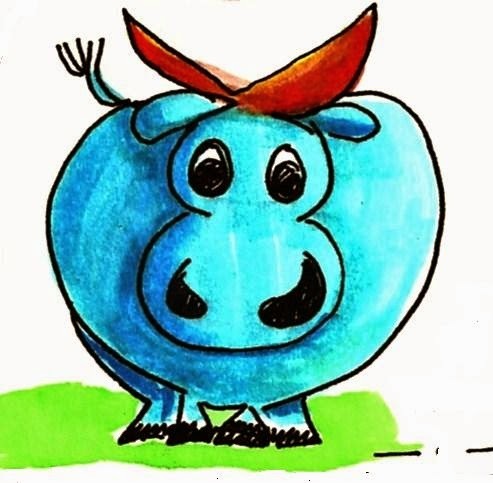 . .
Full Color (PDF) or Coloring Page (PDF) or PNG elements file (The PNG file includes both of the PDF versions as well). Okay, those music notes and birds I'm anxious to use! So adorable!